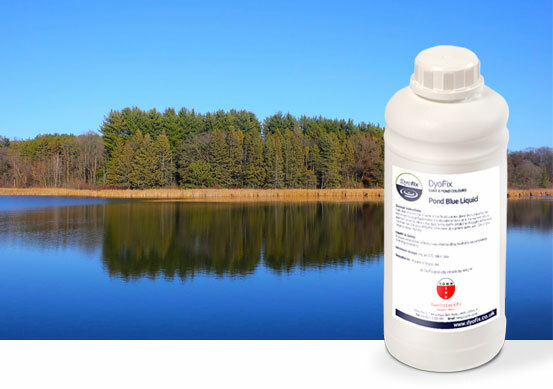 Commercial pond dyes are non-toxic, high-quality, food colours providing a cost-effective method of controlling algae and weeds without affecting the health of fish, wildlife and plants. 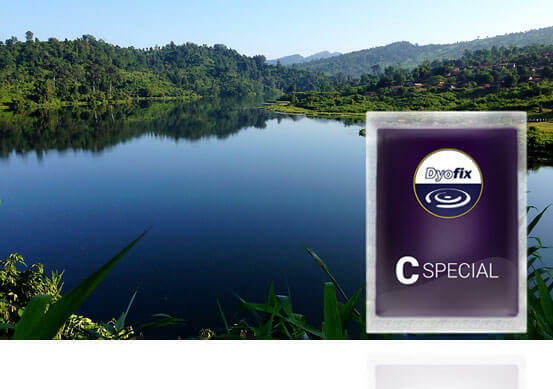 Dyofix commercial pond and lake dyes are supplied in two forms; powder sachets to treat large bodies of water and a liquid solution for smaller fisheries and large ponds. 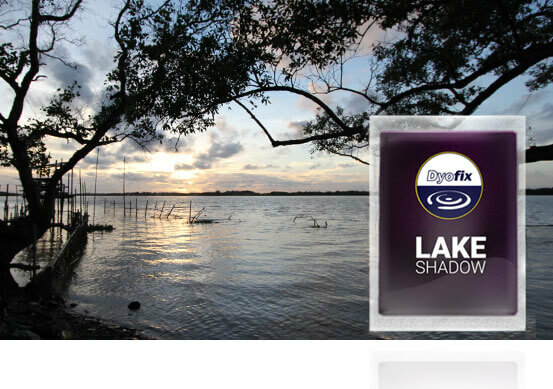 Pond Blue is the first of our commercial pond dyes for use in large lakes. 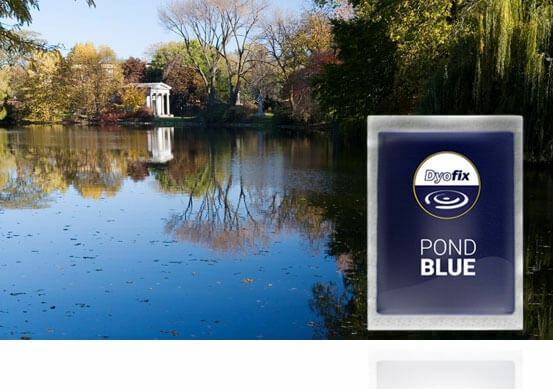 Pond Blue is the most popular and economical pond dye available. We later introduced Lake Shadow for a twilight effect and now trialing a special dye, Special C, to combat Crassula Helmsii and Chara. Not sure how much Dyofix to order? Spend £300 and get 30% off your commercial pond dyes order. How much Dyofix should I order?